Regular servicing by qualified professionals is an absolutely necessity so that your equipment can operate at top capacity for your business. 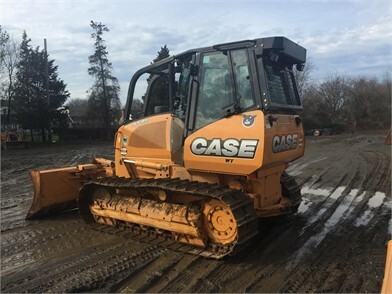 You may know Eagle Power and Equipment as an equipment dealer who helps customers with new Case and Kubota equipment purchases, makes connections with top-quality pieces of used equipment, or a rental connection for construction equipment that you may only need a time or two. But we also can partner with you for the servicing needs that you’re looking for to keep those equipment investments in top operating condition. Our service department provides superior maintenance and repairs, and we can customize a plan to meet your company’s specific needs. Plus we’re in this with you for the long haul: signing up for a Customized Maintenance Inspection (CMI) plan has the valuable advantage of locking in today’s rates for the length of your contract. This helps you to save some serious money on the servicing that you’ll need to have done anyhow. These CMIs, offered exclusively through Eagle, provide regular maintenance and inspections performed by certified technicians at factory-recommended intervals. (You can view the checklists and maintenance charts we employ for various types of inspections here.) In addition, we will provide you with written reports on your unit’s condition as compared to the standards defined by our 101-point checklist. If repairs end up being necessary, we’ll provide a cost estimate for you, as well as a detailed list of what will be covered by your warranty. Because we want to be your stop for an ever-widening array of service needs, we are proud to announce that our shop now offers services in welding, fabrication, and line boring. Service performed in shop or on site. Available for any brand or model. Reliable repair of all buckets. Line Boring and rebushing on all buckets, frames and linkage. Dozer blade and truck frame repairs and build ups. Fork truck masts and carriages. Fabrication of special grounds, covers, enclosures and vandal guards. Haul truck beds and bodies. Our service team is pleased to offer these new services to our customers. 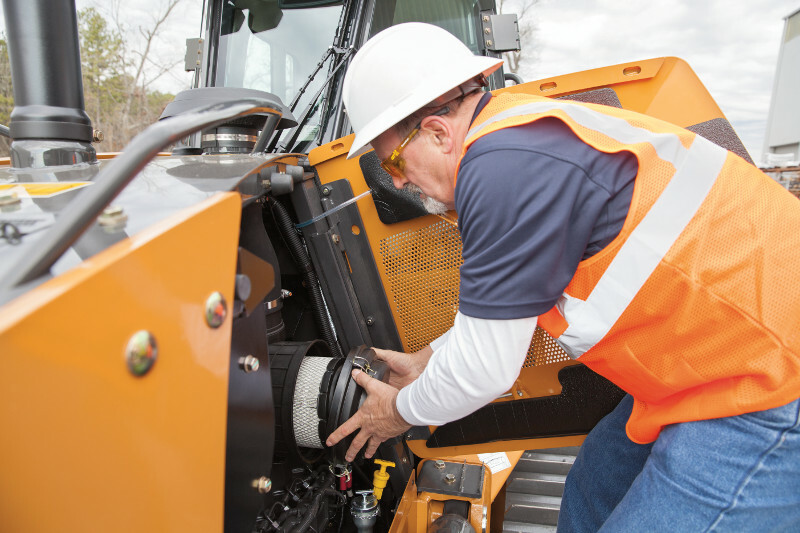 We want your equipment needs to be services with reliability, quality, and convenience. Making these new services available will help you to find all of this in one place. How can we be of help to your business? Equipment servicing? Helping you decide on that new piece of equipment that will be a key to helping your profits to grow? Connecting you with an excellent piece of used equipment that keeps your budget in check while helping your team? 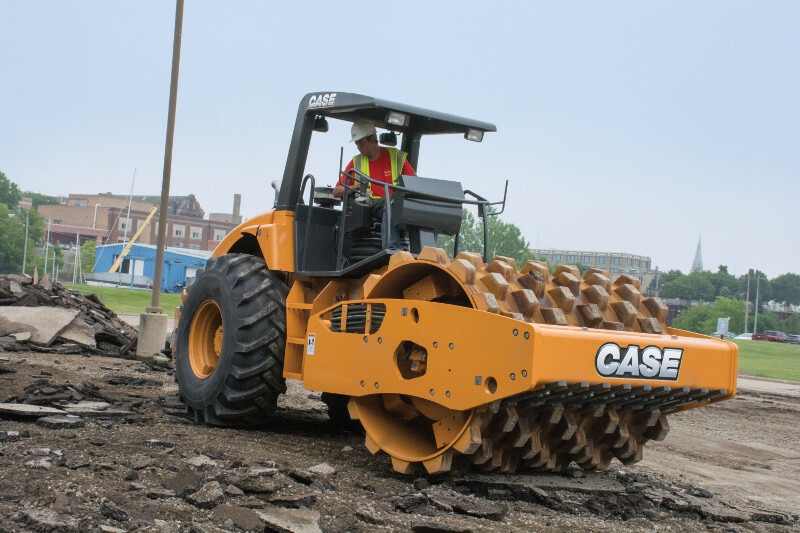 Discussing rental options for that piece of equipment that you might just need a few times? We’re eager to help you with all of this and more. We’d love to talk business! Details on all of our locations and contact info are at this link.